Do you feel feverish? Saturday night fever is something we all have during the evening hours while expecting the night to fall so we can party hard! 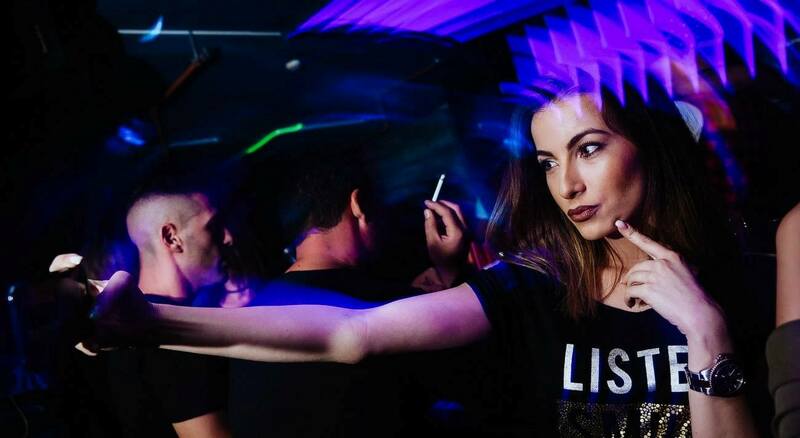 Belgrade nightlife is always busy every single night of a week, but saturday is still saturday, and best parties are this evening! 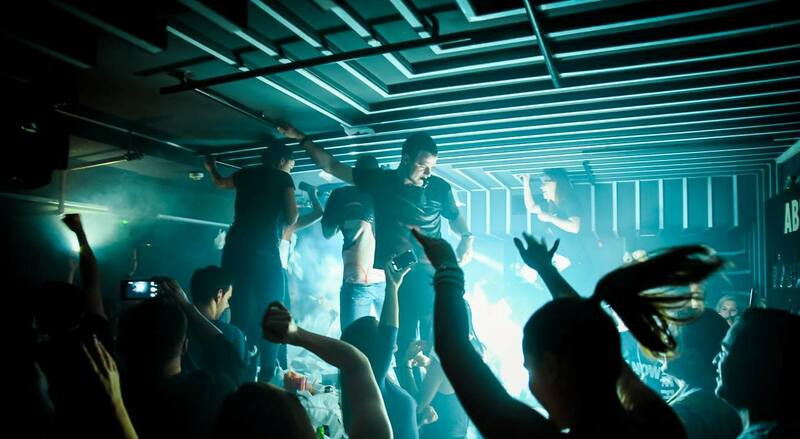 Club Mr. Stefan Braun have great party on saturdays, also know as “Saturday Night fever”! Tonight is going to be a blast so reserve on time! Also, club Square prepared something special tonight! Halloween party, for all spooky lovers! 🙂 Don’t forget that is opening weekend of club Tilt, and next weekend is grand opening of the Bank club, first and only r’n’b club in Belgrade! Winter club season already has started, so great parties are expecting us! Start with this saturday, choose your poison, see you all tonight!